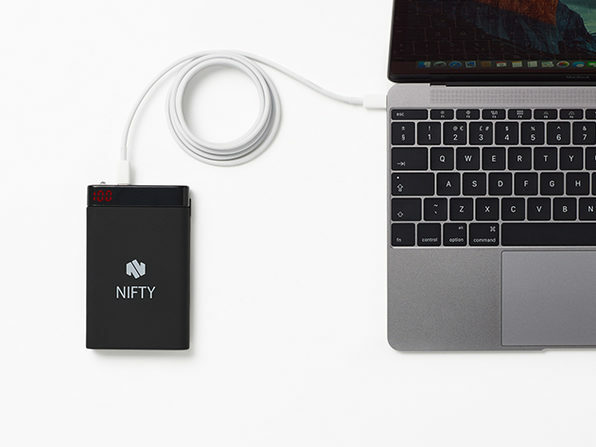 Chargers are included with just about every new tech device these days, but what works for one, won't necessarily work for another, and nobody wants to carry snakes and snakes of wires around all the time. 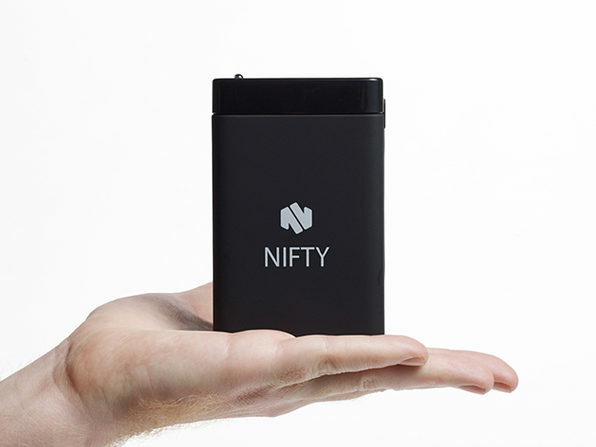 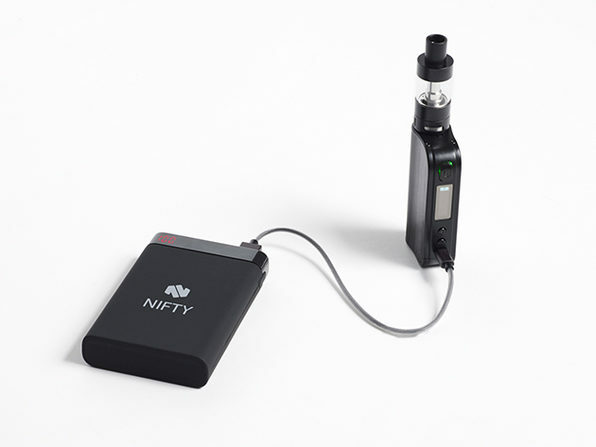 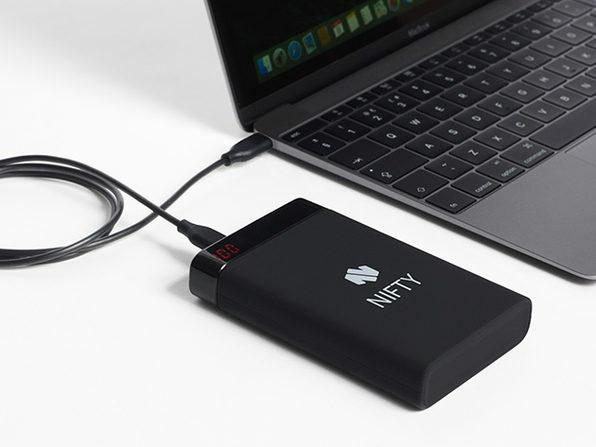 With the PowerPod from Nifty, you'll get a high-powered charger with USB Type A and Type C compatibility, allowing you to power most smart phones up to six times faster, and other USB devices like GoPros and vaporizers up to nine times faster. 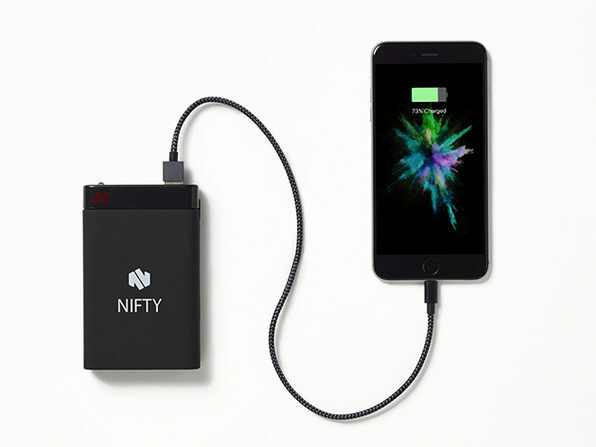 Charge your devices on the commute with the PowerPod, and it's the only charger you'll need all day.